Learning How to deal with pedestrian crossing! 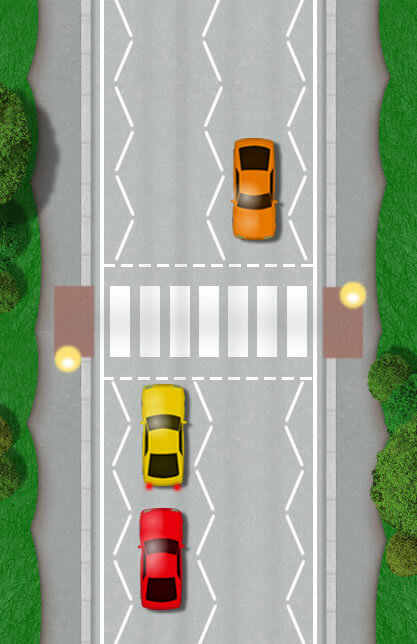 This guide offers drivers and learner drivers the correct method for dealing with Zebra Crossings along with regulations that must be met when dealing with pedestrians at Zebra Crossings. 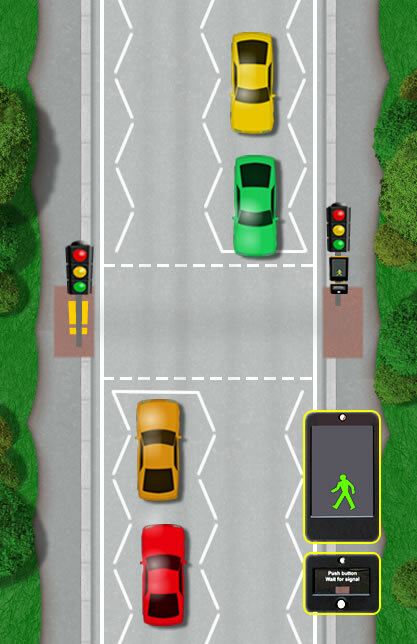 The Pelican Crossing guide will aid drivers and learner drivers alike to understand the correct procedure for approaching Pelican Crossings and for dealing with pedestrians crossing or waiting at the Pelican. 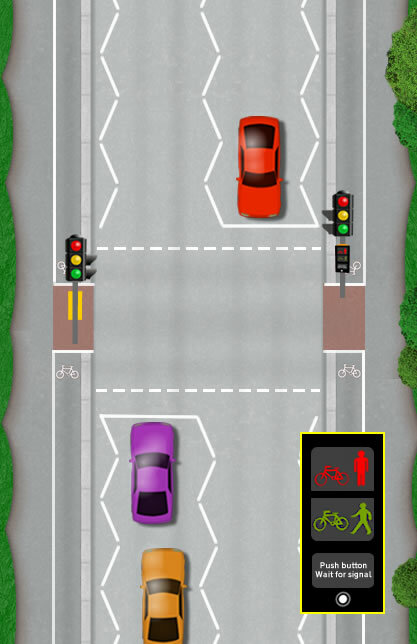 Unlike Pelican Crossings that use a set time duration between the red light phase and normal phase, the ability for the Puffin to detect pedestrians ensures traffic has no unnecessary waiting, which ultimately increases traffic flow. 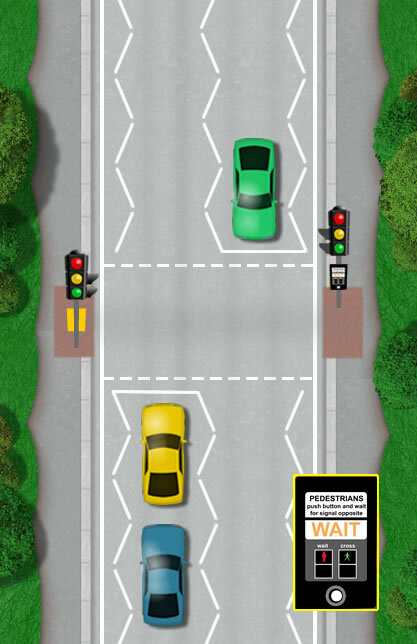 Although similar to Pelican Crossings, the Puffin Crossing guide explains the differences and how they should be approached during a driving test. Toucan Crossings can either use the timed method of crossing found the Pelican, or pedestrian sensor detection technology found in Puffin Crossings. 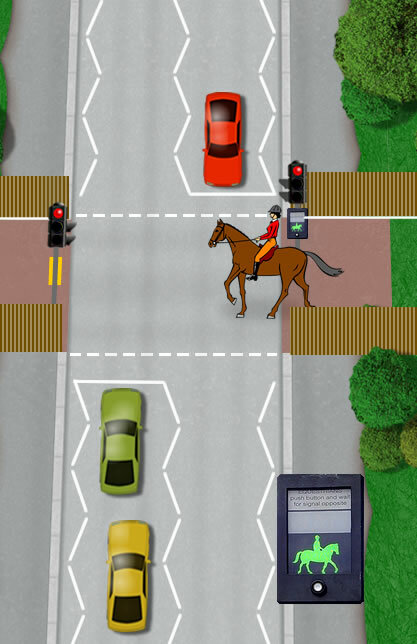 Equestrian Crossings as they are also referred to, permit pedestrians, dismounted horse riders and mounted riders to cross the road safely.